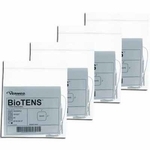 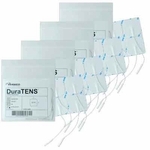 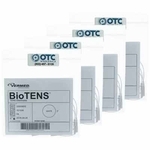 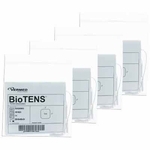 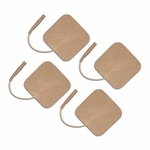 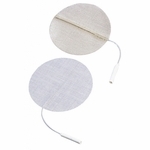 These Round Pre-gelled Electrodes are for use with the Drive Medical PainAway TENS Unit. 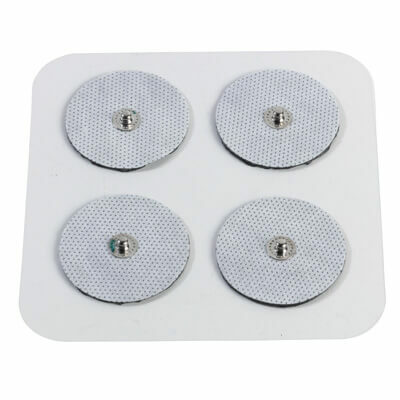 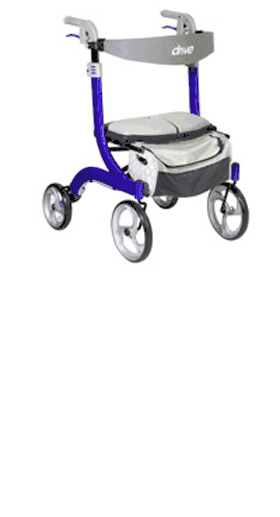 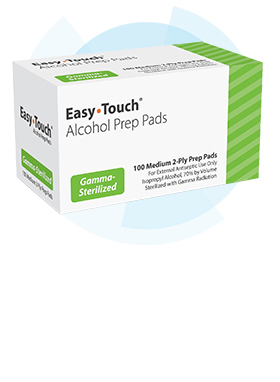 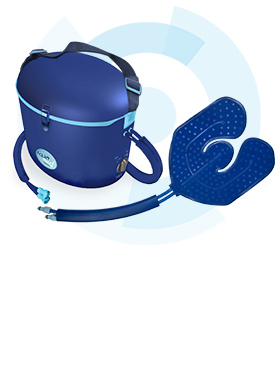 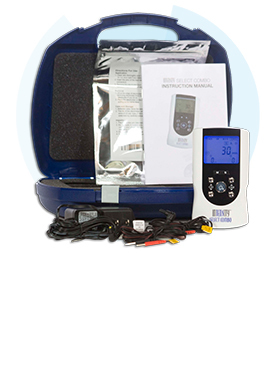 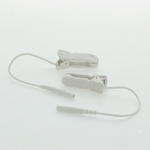 The additional electrodes are perfectly sized for use on a variety of locations on the body. 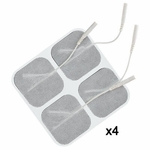 Package includes four electrodes.